Start and end in New Delhi! 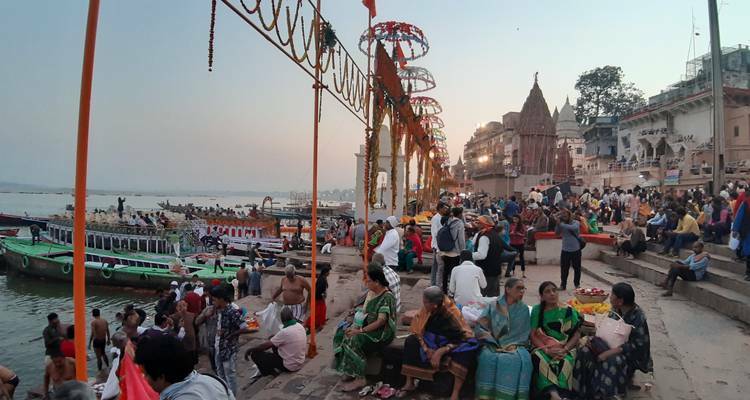 With the in-depth cultural tour Golden Triangle Tour with Varanasi, you have a 8 day tour package taking you through New Delhi, India and 4 other destinations in India. 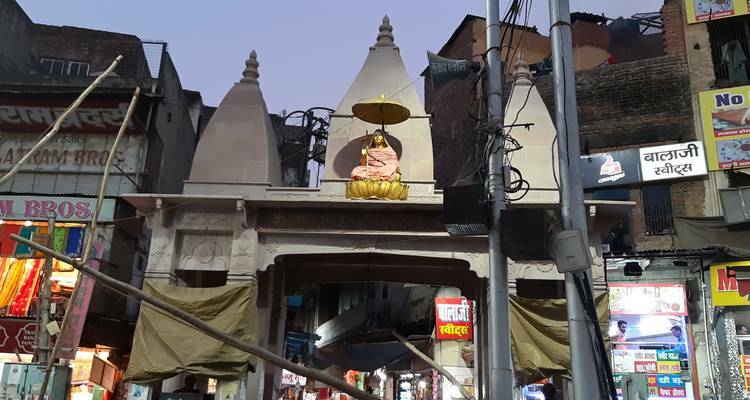 Golden Triangle Tour with Varanasi is a small group tour that includes accommodation in a hotel as well as an expert guide, meals, transport and more. I visited India with my husband, the trip was wonderful and itinerary was good, driver and the local guides were excellent. I recommend Alkof Holidays. Dear Leona, thanks a lot for recommending us. Thanks a lot Richard for recommending us. Thanks a lot Peter for recommending us. The trip was awesome, everything was well organised. This was our second trip with Alkof and the guys are fantastic. Recommended. Thanks a lot Adam for recommending us. TourRadar only requires a deposit of $99 to confirm this Alkof Holidays booking. The remaining balance is then payable 60 days prior to the departure date. For any tour departing before 18 June 2019 the full payment of $720 is necessary. No additional cancellation fees! 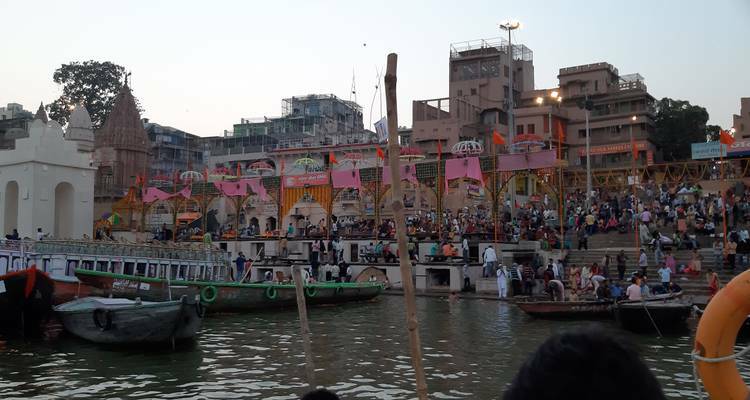 You can cancel the tour up to 60 days prior to the departure date and you will not need to pay the full amount of $720 for Golden Triangle Tour with Varanasi, but the deposit of $99 is non-refundable. If you cancel via TourRadar the standard cancellation policy applies. Some departure dates and prices may vary and Alkof Holidays will contact you with any discrepancies before your booking is confirmed. Covering a total distance of approx 1,998 km. TourRadar does not charge any additional cancellation fees. You can cancel the tour up to 60 days prior to the departure date. If you cancel your booking for Golden Triangle Tour with Varanasi via TourRadar the standard cancellation policy applies.